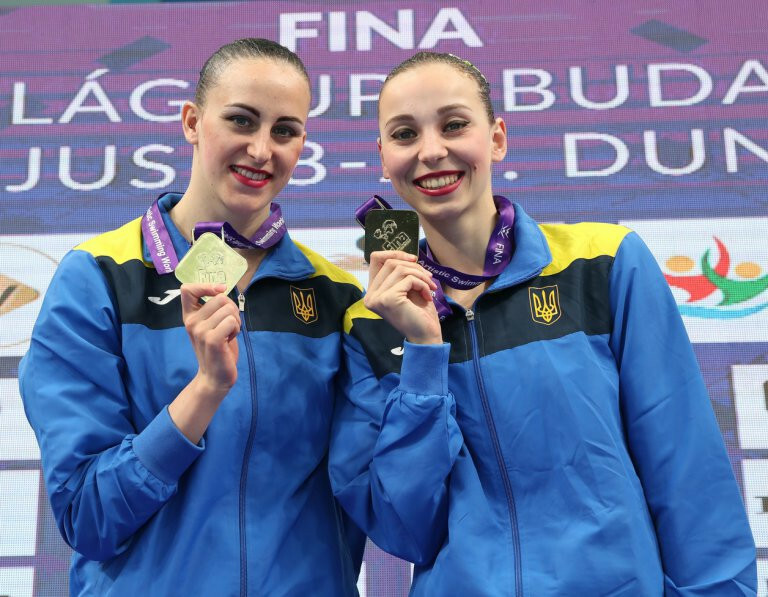 Ukraine scooped double gold on the opening day of competition at the International Swimming Federation (FINA) Artistic Swimming World Series in Budapest's Duna Arena. 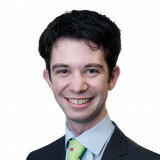 The team profited in the absence of China and Russia to win on their return to the pool used at last year's World Championships. Yelizaveta Yakhno took two duet bronze medals last year as well as a silver medal in the free routine combination, where Anastasiya Savchuk was among her team-mates. Yakhno and Savchuk combined to win the technical duet title today after dazzling the judges to receive a score of 90.3170. Linda Cerrutti and Constanza Ferro of Italy finished in second place on 88.0272. Austrian twins Anna-Maria and Eirini Alexandri took bronze with 85.2773. “We are happy to be back here in Budapest," said Savchuk after their routine. The duo then returned to the pool to win gold again as part of the Ukrainian free combination team. They scored 92.7000 to beat Spain, second with 90.2000, and Israel, who were a distant third with 80.5333.